January 25, 2011 by fmgarchitects. 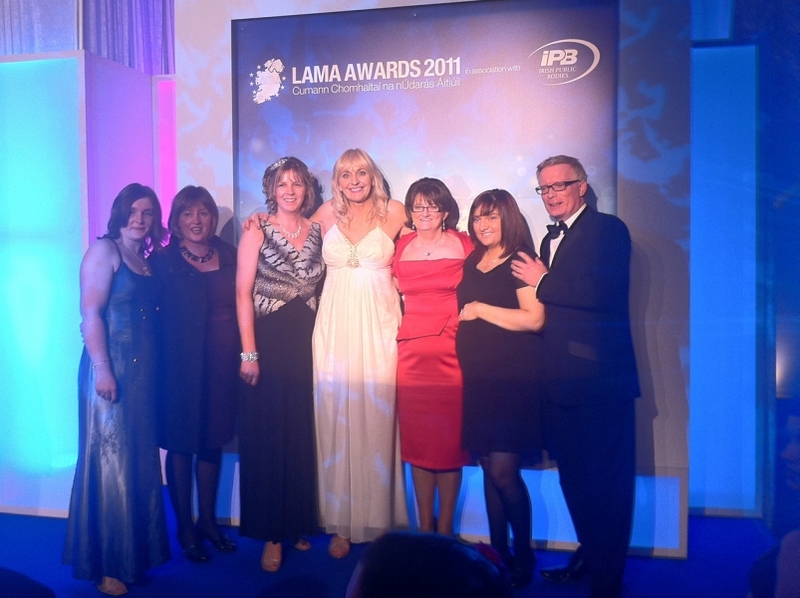 Navan Community Childcare (Daoine Oga) was nominated in the category of best community initiative in the 2011 LAMA Awards. The ceremony was held in the Crown Plaza Hotel last Saturday. The project was pipped by Ardara Urban and Village Regeneration Project (nominated by Donegal County Council) – a good night was nevertheless had by all!